They've built a legacy on winning league championships. Today, I rank the top 10 Green Bay Packers of all time. A first round pick in 1988, Sterling Sharpe was an instant starter as a rookie. 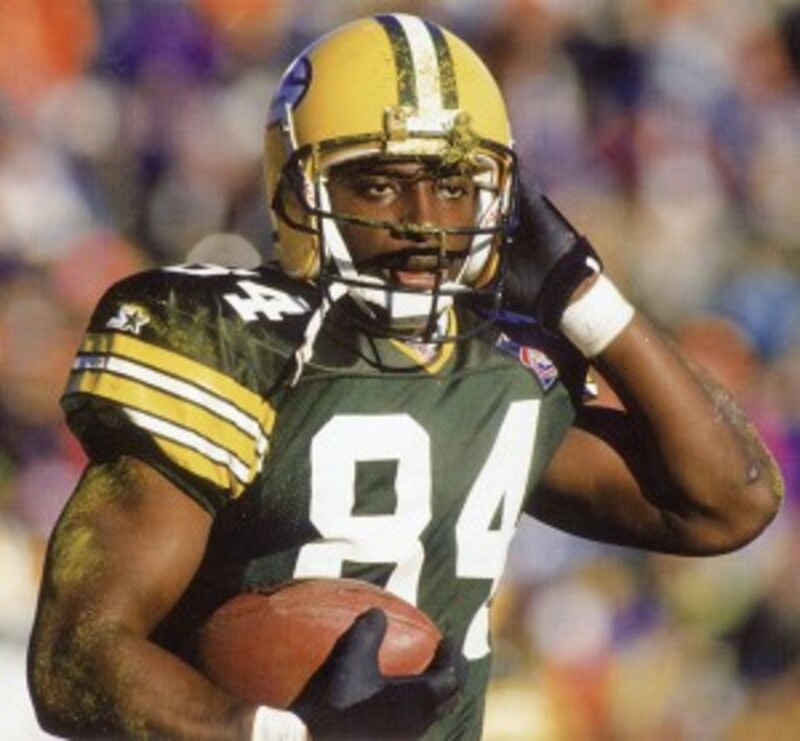 In 1989, he became the first Packer receiver to lead the league in receptions in over 40 years and broke team records fro receptions and receiving yards in a season. In 1993, Sharpe became the first player to have consecutive seasons catching more than 100 passes. He is one of only seven players to lead the league in receptions, yards, and touchdowns in the same season. Sharpe's tenure at wide receiver was cut short by a neck injury suffered during the 1994 season and he was forced to retire. In seven seasons, he recorded 595 receptions for over 8,000 yards and 65 touchdowns. Sharpe was a five time pro bowler and All-Pro, two time league receiving touchdowns leader, and three time league receptions leader. He holds the league record for most games with at least three touchdowns. 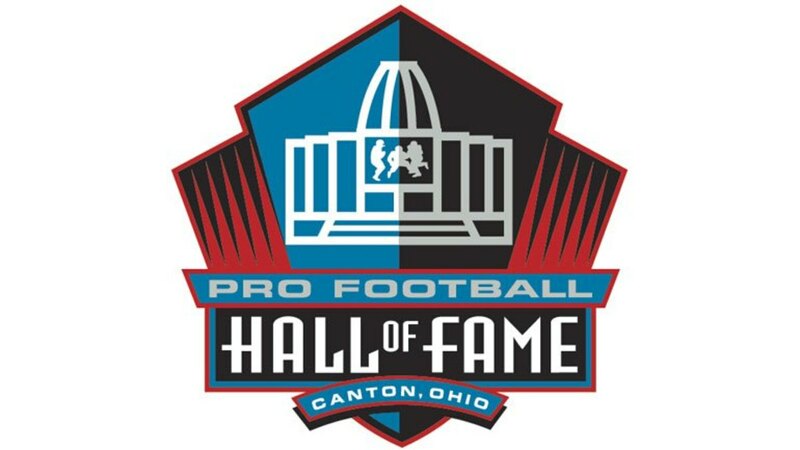 With all of the Green Bay Packers of the Lombardi era, Jerry Kramer deserves to be represented in Canton as much as anyone. 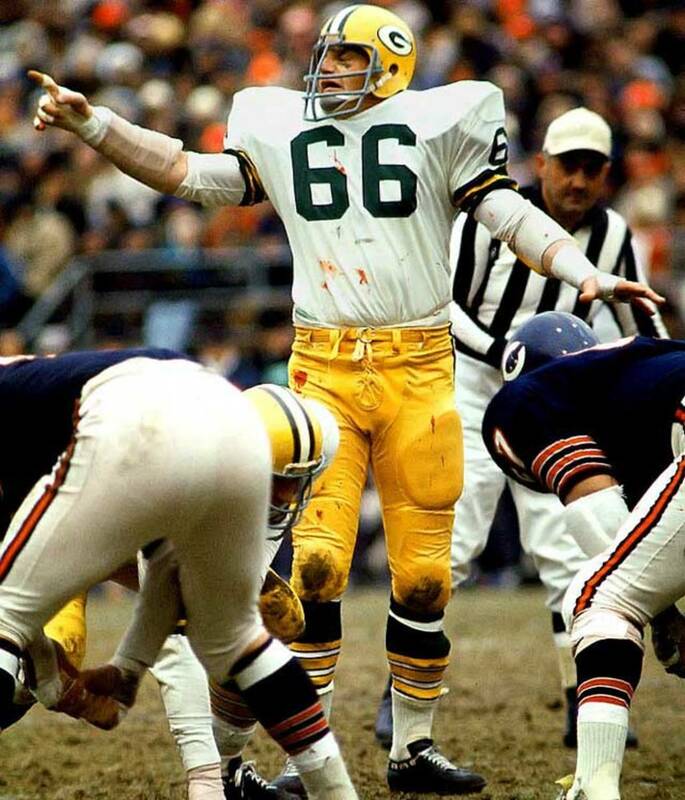 The staple of the Green Bay offense in the 60s was the Packers sweep and Kramer was the ideal guard for that team. His run blocking paved the way for Hall of Fame running backs Jim Taylor and Paul Hornung. 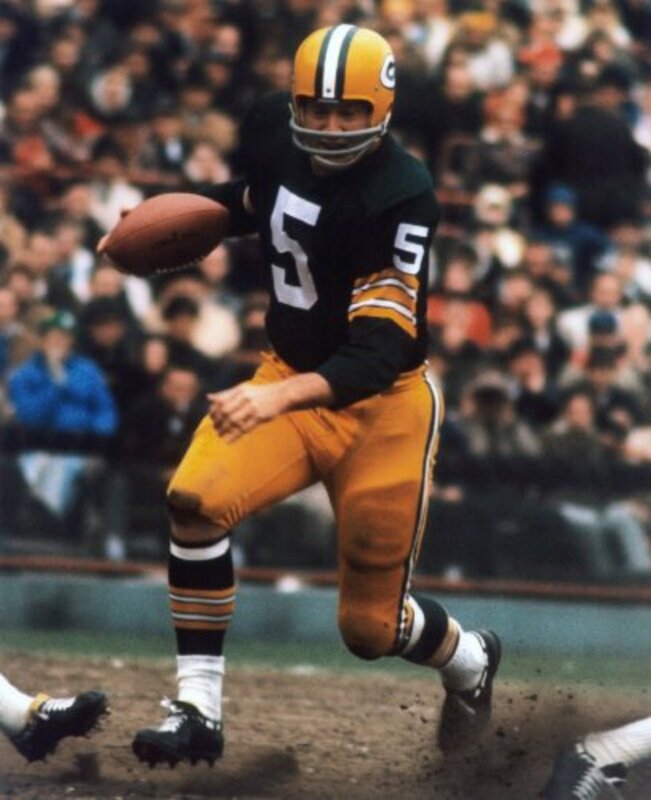 In the 1967 NFL Championship, he made one of the most famous blocks in history paving the way for Bart Starr to score the game winning touchdown. In his 11 seasons, Kramer was named All-Pro fives times, won five NFL championships, and two Super Bowls. Playing right guard, there isn't a statistic to separate him from skill positions. His skill set was over shadowed by many on his team. Being named to the league's 50th anniversary team, Kramer is the only member on that team that is not in the Hall of Fame. It is time for him to join his fellow Green Bay offensive linemen in Jim Ringo and Forest Gregg in Canton. He's one of the most versatile players of all time. The first overall pick in 1957, Paul Hornung went from quarterback to left halfback and kicker. He led the league in scoring for three straight seasons from 1959-1961. During the 1960 season, the last with just 12 games, he set an all-time record by scoring 176 points that stood for over 45 years. He's by many to be the best short-yardage runner to ever play the game. Hornung holds the record for most games with 30 or more points, the most games with 25 or more points, and the most games with 13 points in a season. He would be higher on this list had he not missed the entire 1963 season due to his suspension for gambling. Hornung retired in 1966 as two time pro bowler, three time All-Pro, four time NFL champion, the 1961 NFL MVP, and Super Bowl champion. He was inducted into the Hall of Fame in 1986. He is one of the greatest shutdown cornerbacks ever to play. A first round pick in 1961, Herb Adderley switched from running back to cornerback. He holds the Green Bay records for interceptions returned for touchdowns in a career, and interceptions returned for touchdowns in one season in. In 1965, Adderley did not allow a touchdown to be thrown on him the entire season. He was a major factor in the Packers Super Bowl II win over the Oakland Raiders intercepting a pass by Raiders quarterback Daryle Lamonica in the fourth quarter and returning it 60 yards for a touchdown to put the game away. It was the first defensive touchdown in Super Bowl history. 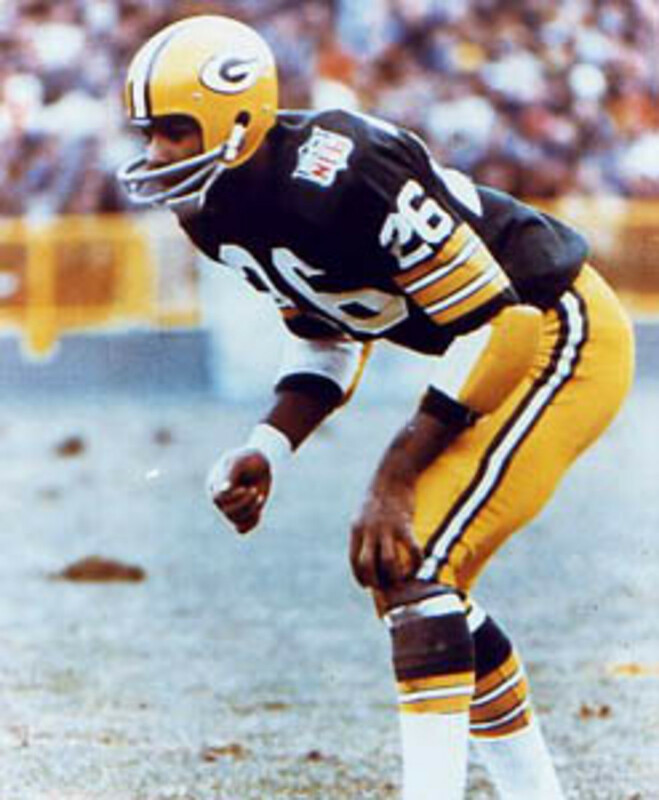 Adderley was traded to Dallas before the 1970 season. He is the only man to play in four of the first six Super Bowls. Adderley retired after 1972 as five time pro bowler, seven time All-Pro, six time NFL champion, and three time Super Bowl champion. He was inducted into the Hall of Fame in 1980. He is one of the great power backs in league history. 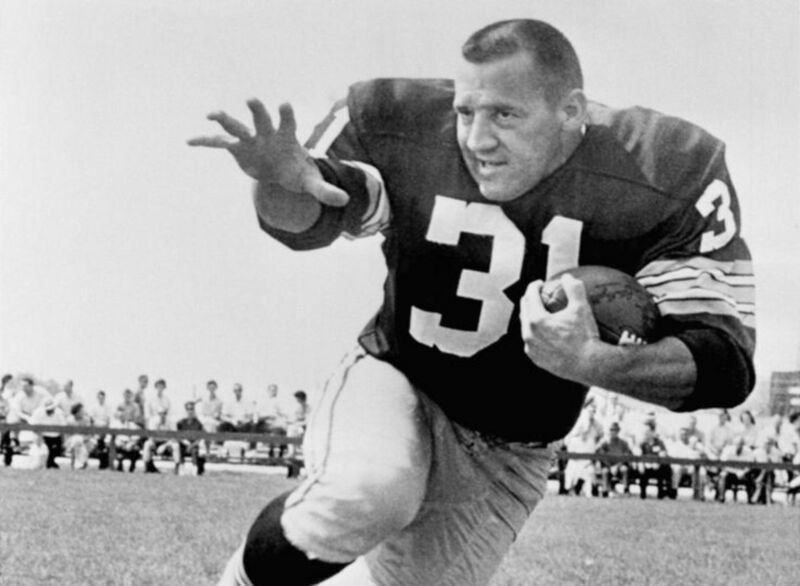 A second round pick in 1958, Jim Taylor quickly established himself as the workhorse of the offense. He holds many Packers records including both career and single-season touchdowns. In 1962, he was named the league MVP after leading the league in rushing and helping the team to the NFL Championship. Taylor's physical duels with Giants linebacker Sam Huff became one of the best personal rivalries in football history. He also scored the first ever touchdown in a Super Bowl. Taylor spent his final season in New Orleans before retiring after 1967. He was a five time pro bowler, three time All-Pro, four time NFL champion, and Super Bowl champion. He was inducted into the Hall of Fame in 1976. He is one of the most fierce linebackers ever to play the game. A third round pick in 1958, Ray Nitschke would be come the anchor of the defense. He was the MVP of the 1962 NFL Championship after he recovered two fumbles and deflected a pass that was intercepted in the game. 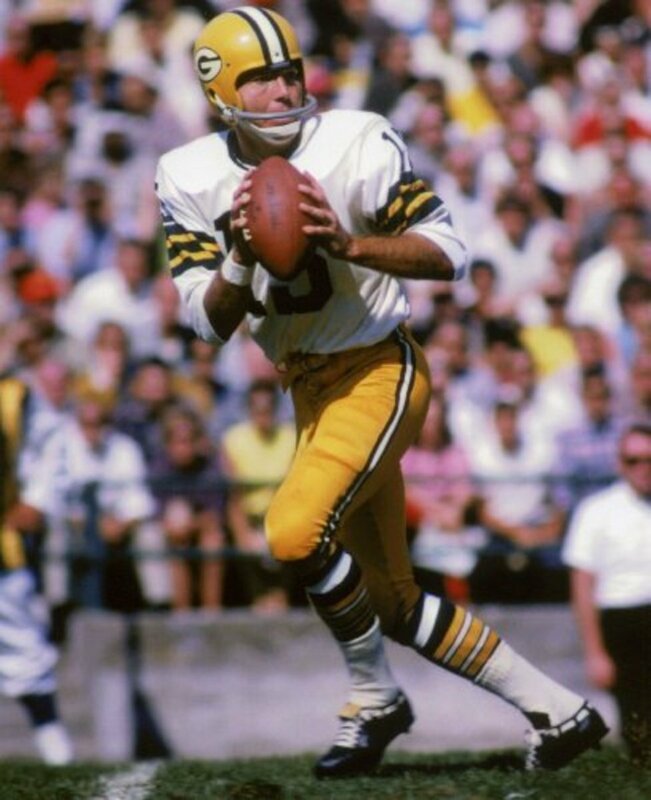 Although Nitschke was known for his hard hitting, he was a good all-around linebacker who also intercepted 25 passes for two touchdowns over his career. In his final regular season game, he recorded his only career reception off a blocked kick to help the team make its first playoff birth since 1967. 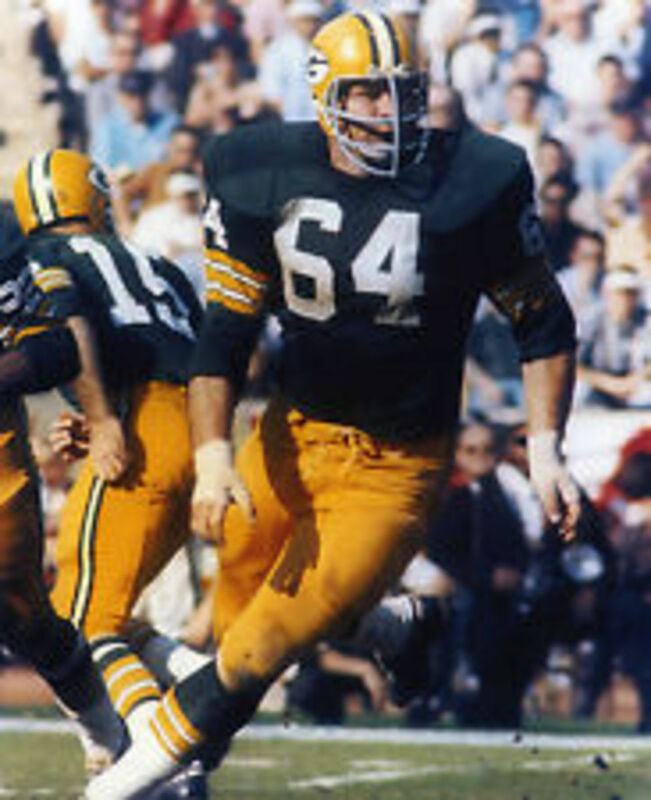 Nitschke retired after 1972 as a 1964 pro bowler, seven time All-Pro, five time NFL champion, and two time Super Bowl champion. He was inducted into the Hall of Fame in 1978. "The Minister of Defense" was one of the greatest pass rushers of all time. After spending eight seasons in Philadelphia, Reggie White signed with Green Bay in 1993. He was brought in to bring life to a defense to match the level of play from the offense. In his six seasons with the team, White notched up another 68.5 sacks to become, at the time, the Packers all-time leader in sacks. was also just as valued for his role as a team leader. He helped the Packers to two Super Bowls, including a victory in Super Bowl XXXI. 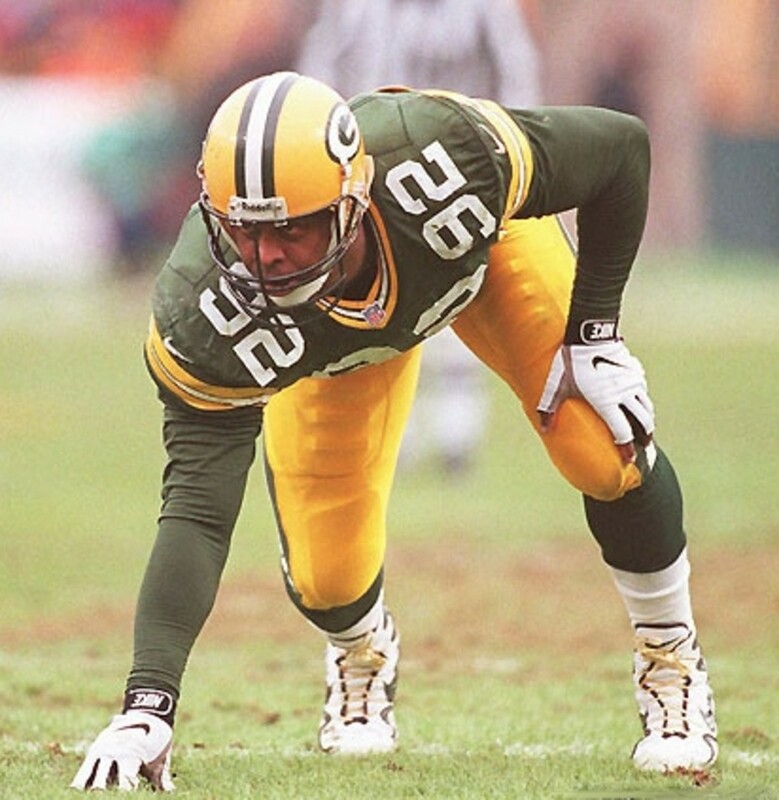 In his final year in Green Bay, he won the defensive player of the year in 1998 after recording 16 sacks. White spent one final season in Carolina before retiring in 2000. He was a 13 time pro bowler and All-Pro, two time league sacks leader, two time defensive player of the year, and Super Bowl champion. He was inducted into the Hall of Fame postmortem in 2006. He is one of the great field managers of all time. A 17th round pick in 1956, Bart Starr had to prove himself to Lombardi they he could lead the offense. He was responsible for calling plays when he was quarterback and his most famous play call was in the Ice Bowl against the Cowboys in the NFL championship game on the final play when he called a quarterback sneak to win the game. In 1966, Starr was named the NFL MVP after leading the team to a 12-2 regular season record. He is the MVP of the first two Super Bowls. Starr has the highest playoff passer rating of any quarterback in NFL history and a playoff record of 9–1. His career completion percentage of 57.4 was an NFL best when he retired. Starr retired after the 1972 season as a four time pro bowler, three time All-Pro, 1966 NFL MVP, five time NFL champion, two time Super Bowl champion, and two time Super Bowl MVP. He was the head coach in Green Bay for nine seasons and was inducted into the Hall of Fame in 1977. When you think of a gunslinger, he's the first name that comes to mind. After spending his first season in Atlanta, Brett Favre was traded to Green Bay in 1992. During his time in Green Bay, he became the only player in league history to win three straight NFL MVP awards. He helped the team make two Super Bowl appearances in the mid 90's with a victory in Super Bowl XXXI. 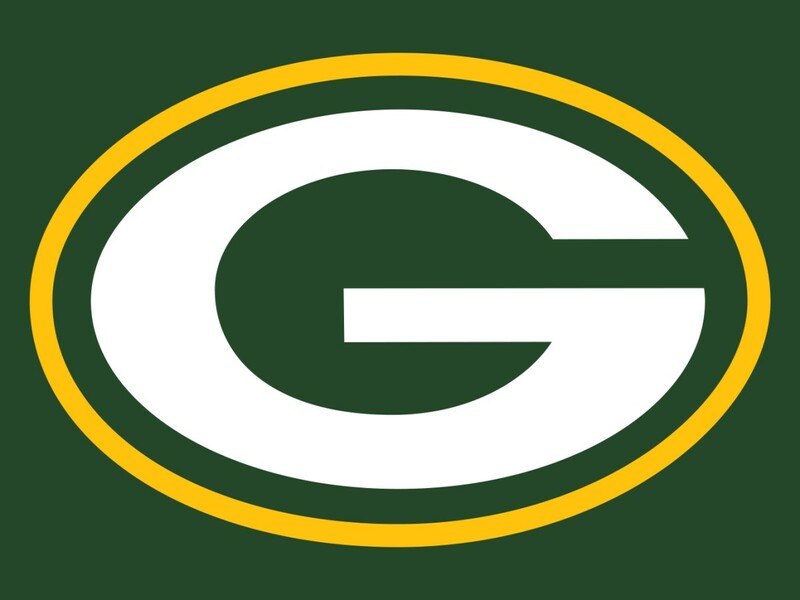 Favre started every game in Green Bay from week four of 1992 to the end of the 2007 season. His most memorable game came in 2003 when he threw for almost 400 yards and four first half touchdowns against Oakland the day after his father passed away. 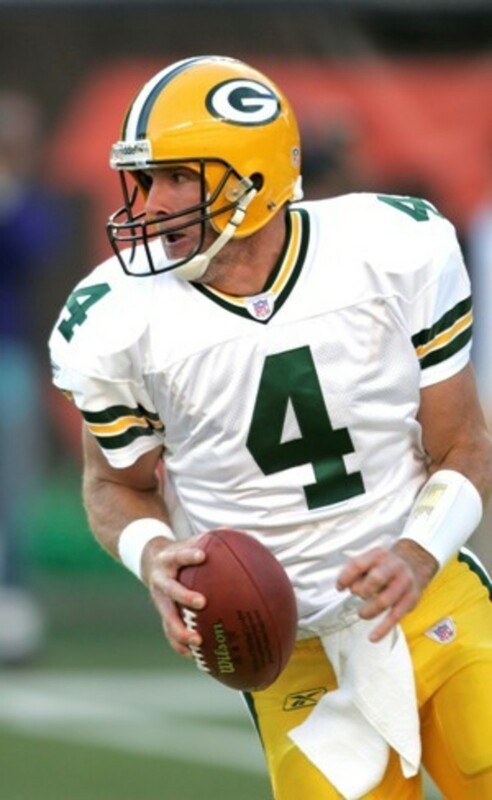 Favre is the only quarterback in NFL history to throw for over 70,000 yards, over 500 touchdowns, over 300 interceptions, over 6,000 completions, and over 10,000 pass attempts. He would be higher on this list if he would have spent his whole career in Green Bay or if he had lower interceptions. Favre spent his final seasons with the Jets and Vikings before retiring after 2010. He was an 11 time pro bowler, six time All-Pro, three time league MVP, Super bowl champion, and holds every major passing record in league history. He is the most dominant player of any era. 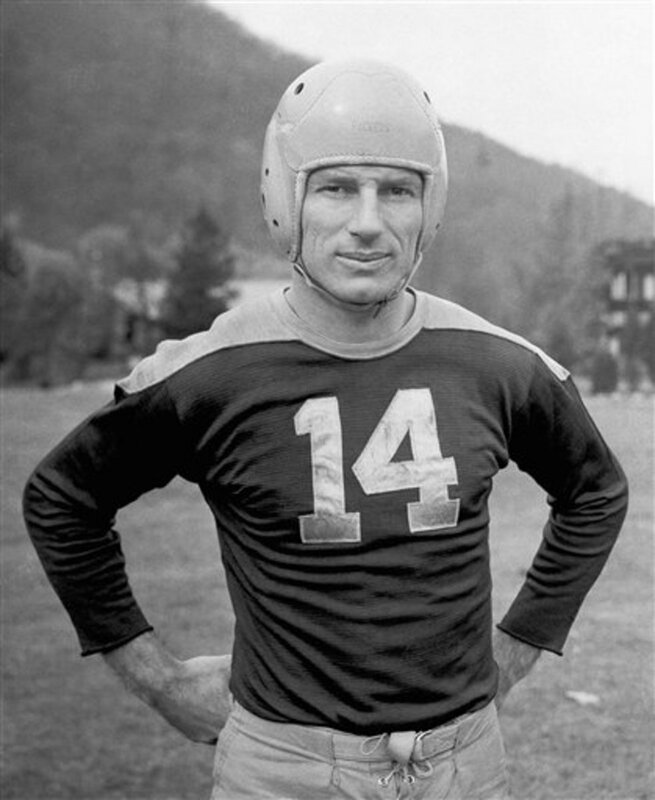 Don Hutson signed with Green Bay in 1935 and helped spearhead the passing game in the NFL. On his first-ever play, he caught an 83 yard touchdown pass from quarterback Arnie Herber. It was the first of 99 receiving touchdowns an NFL record that would stand for 44 years after his retirement. Hutson became the key component to the Packers lethal offensive attack as the Packers won the NFL title in his second year. In an era when successful passing attacks were virtually unheard of, Hutson and the Packers flourished in the air. In 1941, he became the first receiver to catch more than 50 passes in a season and the next year he became the first with over 1,000 receiving yards in a season. In his 11 seasons, he caught 488 passes for 7,991 yards and scored 99 touchdowns. 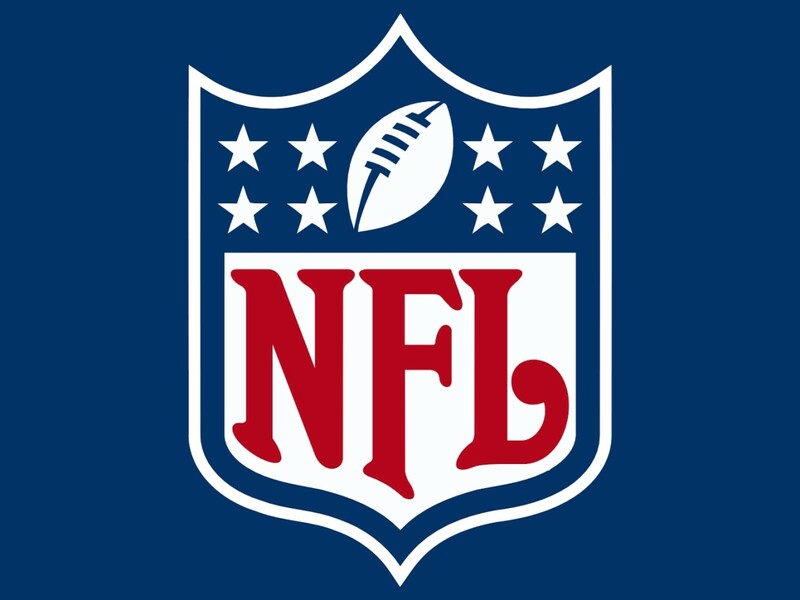 Hutson retired after 1945 as an eight time All-Pro, four time pro bowler, three time NFL champion, two time NFL MVP, and holds the NFL record for most seasons leading the league in touchdowns. He was inducted into the Hall of Fame in 1963.